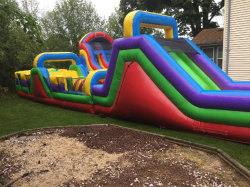 Welcome to Little Tommy’s Party Rentals, serving all of Long Island. 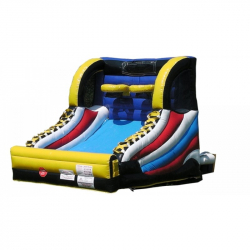 Here you will find all of the party rentals you’re looking for right at your fingertips. 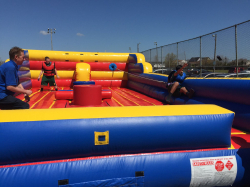 Our selection includes water slides, bouncy castles, tents, dunk tanks, indoor/outdoor movie screens, and even arcade games. We also have cotton candy, popcorn, and snow cone machines. 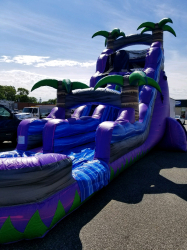 These party rentals come with servings for fifty people, so everyone at your Long Island event will be able to enjoy some delicious treats.We’re a company that supplies top quality party rentals all across Long Island. Whatever you need for your party, we’ll have it. 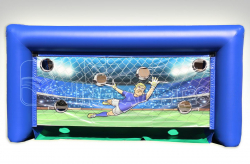 Best of all, we’re fully insured for the products and services we offer. For your convenience, we’re also open seven days a week.